 Hydroflight Sports of Nashville, TN. 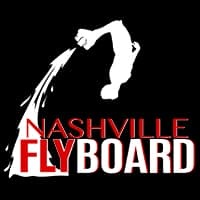 Contact us at 615-580-9030 or info@nashvilleflyboard.com to for Purchase & Training Requirements. Comes with the 18m X-Armor Hose, 2 years Warranty. But the Quick Nozzle, X Armor Hose, Parts & Accessories at Nashville FlyBoard. Purchase the Wireless EMK by Zapata at Nashville FlyBoard. EMK Installation & Training Available. Contact us for details on pricing, installation, training, and general inquiries. 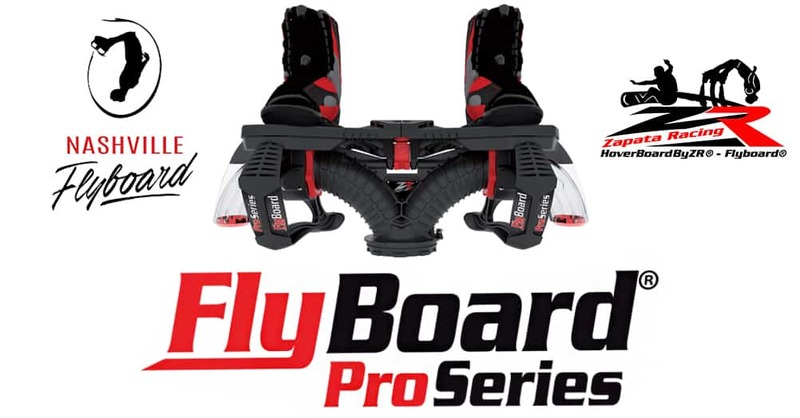 All purchases require a 3 hour Owner’s Training Course provided by Nashville FlyBoard.